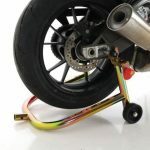 In this guide, we’re going to cover everything you need to know about motorcycle hitch carriers. We’ll cover the different materials manufacturers used, as well as important features you need to look out for before making a purchase. We’ll start with a quick guide covering why you should be using a hitch carrier, weight limits, vehicle tongue weight limits, materials used for construction and price. If you’d prefer, you can jump straight over to our pick for the best motorcycle hitch carrier here. Why Use A Motorcycle Hitch Carrier? What If I Need A Bigger Hitch Carrier? Not everyone has access to a van, and that can make transporting a bike around slightly tricky. I for instance, need to transport my bike to track days, and don’t really want a trailer sitting in my garden for the sake of the 8-12 track days I do per year. Storing a carrier is going to be a lot easier than storing a trailer. If I didn’t go with 2-3 other riders (we pool together and rent a van), a motorcycle hitch carrier would be the perfect solution. And, you don’t have to do motocross, off road racing or even street bike track days to need to transport your bike around. For a lot of people, a motorcycle hitch carrier is a simple way to get their bike down to their local shop, for a service or whatever other work it may need. Before checking out reviews and trying to find the best motorcycle hitch carrier, you need to determine the weight capacity you need. The simple way to do that is to search [your bike] + “wet weight lb”. I’m saying wet weight, as you’ll have some fuel and oil in your bike, so it’s going to be closer to the full wet weight than it is the dry weight. For example, I searched “CBR600RR wet weight lb”, and it shows around 410lb. So, you’ll be needing a motorcycle rack that accommodates 500lb or more to ensure you’re covered. 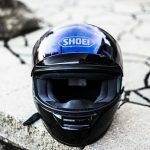 Obviously, many motocross and dirt bikes are a lot lighter than this, so you might be able to get away with a much lower capacity and save a few dollars. 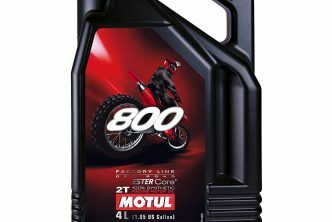 The YZF250 for instance, has a weight wet in the region of 220lb. 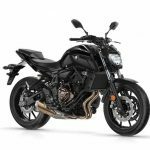 If you can’t find the wet weight of your motorcycle online and have a manual, check the index for “specifications”, and the wet weight should be listed there. Another important thing people forget, is the load capacity of their vehicle. Your vehicle will have a range of different weight limits, including towing weights, and actual load capacity (i.e. what you can load up in your truck and carry safely). You’ll want neither of these. You need to be looking at the tongue weight. This accounts for the weight overhanging the back of your vehicle (therefore, applying leverage). The maximum tongue weight needs to be MORE than your bike’s weight, combined with the weight of the carrier. For instance, if you have a 300lb bike and a 100lb hitch carrier, your vehicle’s tongue capacity needs to be more than 400lb. Always be on the safe side. 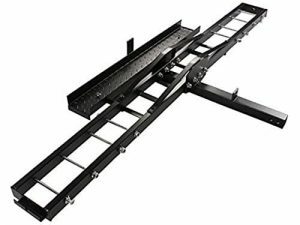 So, in this instance, you’ll want to be looking towards a 500lb or 600lb hitch carrier. If you’re not using the rack regularly, and don’t have anyone to help when fitting it, aluminium is probably the best material. It’s lightweight, but that does mean you might be compromised when it comes to rigidity. Steel is going to make for a stronger rack. But, bear in mind the weight is going to be nearing on double that of an aluminium equivalent. If you use your rack regularly, want maximum strength and have someone to help fit it, steel is going to be the best material to use. You’ll want to find a motorcycle hitch carrier with a ramp. Not ALL carriers come with a ramp – buying them separately can be expensive. And, whilst it’s most likely you and a friend can lift the bike onto the rack, buying a ramp just makes the whole job much easier. So, if you see a carrier that seems to be abnormally cheap, check that a ramp is included; there’s a good chance you’ll need to buy one separately. 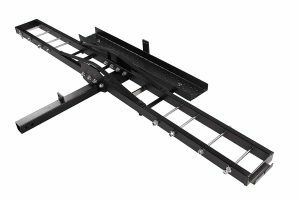 If a 500lb weight limit is all you need, the TMS hitch carrier is a worthy contender for your cash, with 100s of positive reviews online. 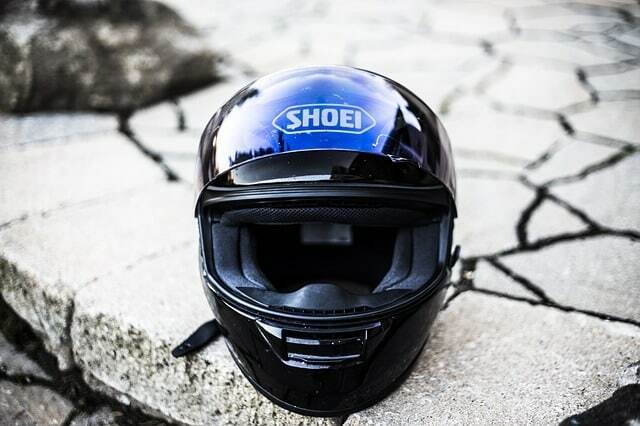 It’s suitable for all kinds of motorcycles, including dirt bikes, scooters and more. It’s our pick for the best motorcycle hitch carrier. The TMS rack is made from heavy duty and high quality steel. The frame is powder coated to help reduce the chance of chips and scratches, which eventually is going to lead to rust. You’ll be able to fit the TMS rack up to almost any 2” square receiver. It’s compatible with class II, III, IV, or V hitches. For such a cheap hitch carrier, you’d expect to be paying for a ramp separately, but you don’t. The TMS comes complete with a side loading ramp, and it’s easily packed away when it’s not in use. If you’ve used a motorcycle hitch carrier before, you’ll know there’s one huge down side; they can be unstable. To reduce instability, you need one with an anti-wobble device. And, that’s one of the main reasons we’ve picked the TMS hitch over others on the market at a similar price point. The anti-tilt and wobble device ensures your bike is secure across all types of terrain. 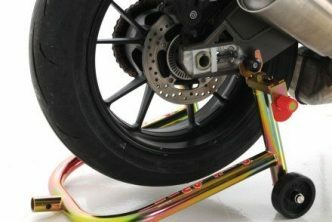 Another huge benefit of the TMS motorcycle rack over alternatives, is the price. At around $100, this is about as little as you’ll pay for a rack offering a 500lb load capacity. If you’re getting close to a 500lb weight with your bike and this carrier (it weighs around 60lbs), you’ll need something bigger. A typical example would be Harley Davidson riders. 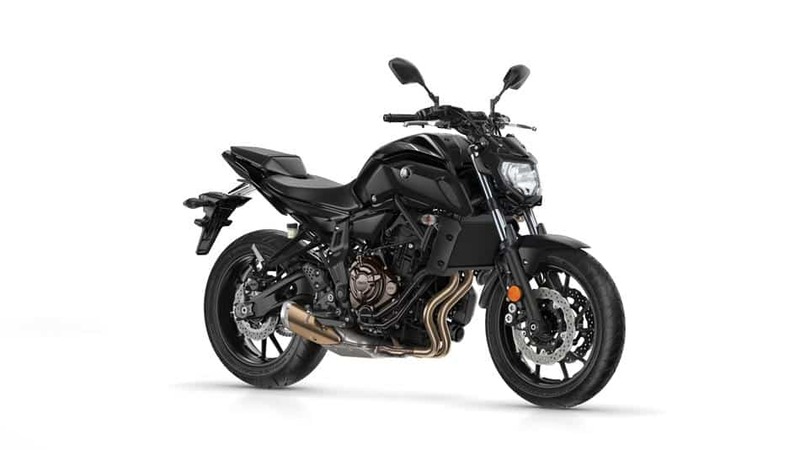 Unfortunately, the 500-600lb weight limit tends to be where most motorcycle manufacturers focus their attention. And, that means big racks, like this one with a 1000lb capacity, are extremely expensive. 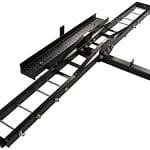 However, if you can get away with a 600lb weight limit on a hitch carrier, we’d suggest checking out something like this; it’s going to be a lot cheaper than the 1000lb carrier we’ve mentioned above. Thanks for reading our guide to the best motorcycle hitch carriers. Hopefully that’s given you the information you need to decide which one is the most suitable for you, your bike, and your vehicle. Like what you’ve read? 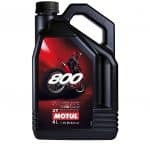 Bookmark our motorcycle page and pop back soon, we regularly post up new motorcycle product reviews.